SAVE THOUSANDS VS NEW on this very low mileage Envision Premium II AWD. It is loaded with all the right equipment. 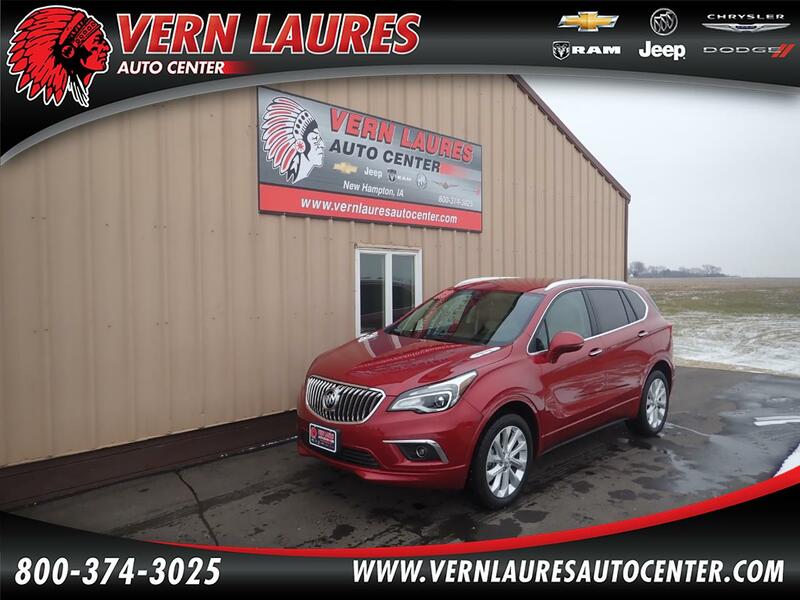 It has Heated Leather Seats, All Wheel Drive, Premium Wheels, a Back up Camera, Remote Start, Blind Zone Alert, Navigation, Bose Audio, Driver Memory Seat, a Heated Steering Wheel, a Power Liftgate, and Remote Start. It has remaining factory warranty and is ready to go.